Of all the spaces in your home or business, the driveways might take the most abuse of all. You park heavy vehicles on them day in and day out. They’re where you keep those project muscle cars, boats that never touch water during those chilly Utah months and a variety of recreational machines from RVs to snowmobiles. They’re where you take on summer projects, and where the kids play with chalk and buckets of water. Are you sure the driveway is in the best condition possible? Sunken areas and other red flags might be tell-tale signs that something is amiss. 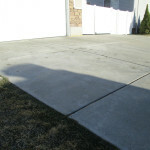 When was the last time you truly looked at your driveway? Even though you use it daily, somehow this area becomes a blind spot for many homeowners. However, it can be worse for commercial property owners. These driveways get even more traffic with employees and customers using them every day. By the time you arrive at the office or shop, you’re probably already focusing on that upcoming meeting, not checking to see how the commercial driveway is holding up. 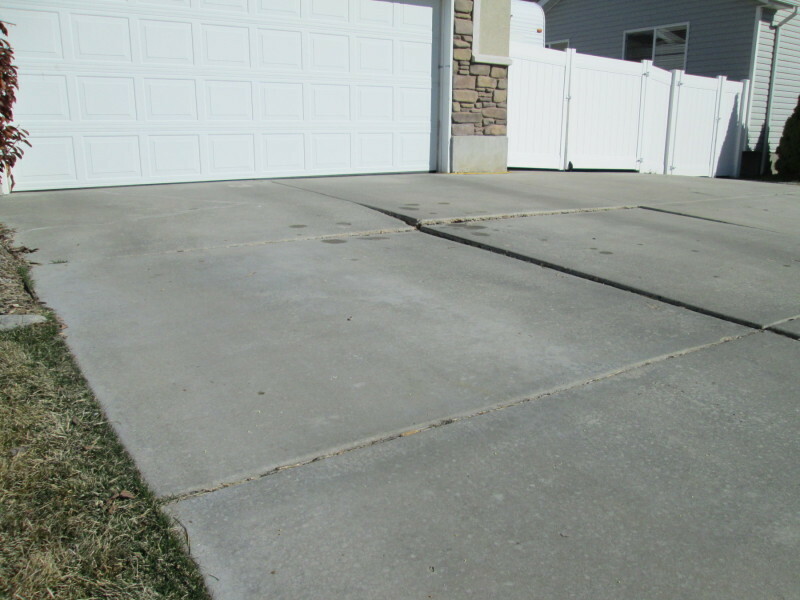 It’s easy to take driveways for granted, which is why a checkup from a professional at least once a year is in order. You’ll probably notice if something drastic happens, such as a pot hole, but unless a natural disaster has occurred or some serious trauma takes place, it takes time for things to go from bad to worse. 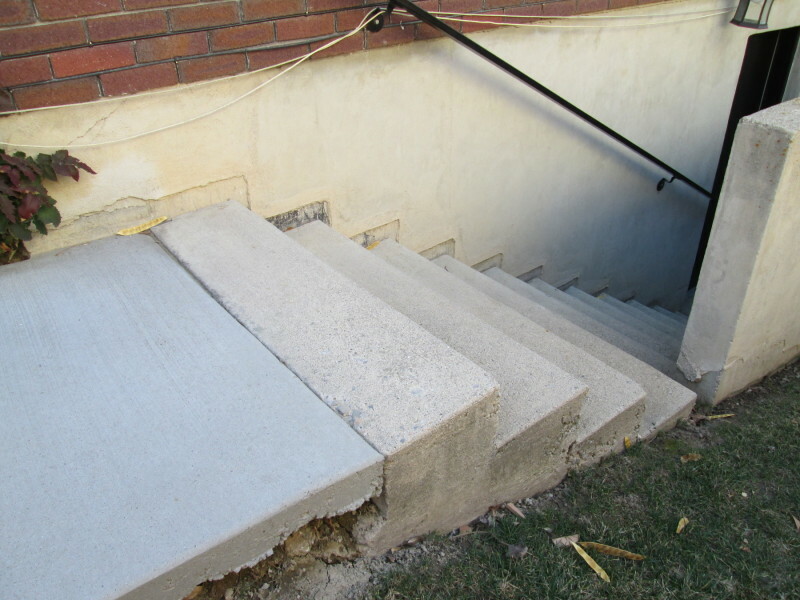 It’s nearly impossible to notice the slow sinking of concrete. In these instances, acting early can save you from high cost repairs down the road. On the other hand, trauma can certainly happen and it’s paramount that you get your driveway lifted right away. Maybe you let a friend park their heavy camper in your driveway while they vacationed for a month. Maybe you were having construction done and CAT equipment roamed the driveway. Or perhaps you had a temporary storage unit parked there. 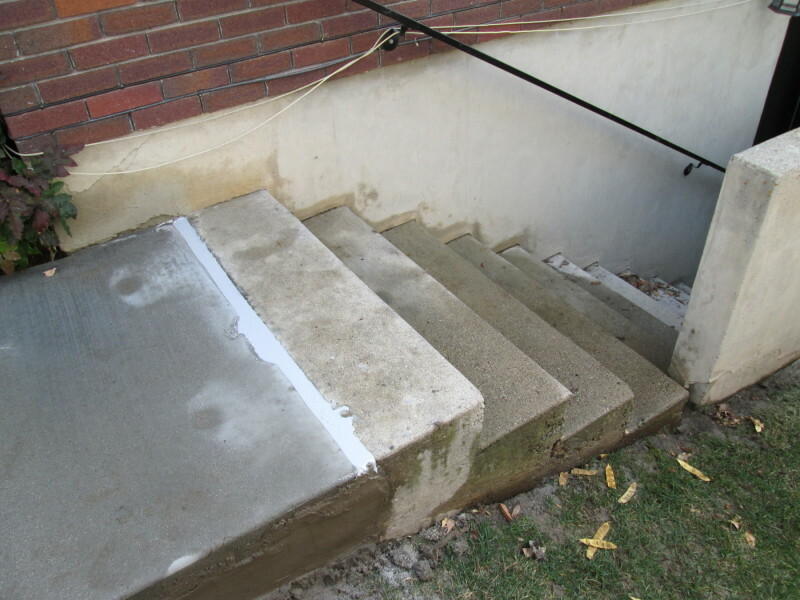 This kind of sudden weight can shock even the best concrete application and leave your driveway un-level. 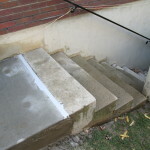 Your driveway is used for so much more than an entryway from the street to the garage. It’s used for storage of many vehicles. It’s a favorite play spot for the kids in the summer. 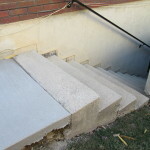 Plus, it’s part of the curb appeal and attractiveness of a home or business. 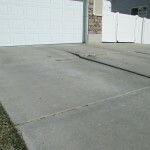 An ill-kept driveway speaks volumes and can de-value a property if not in good condition. 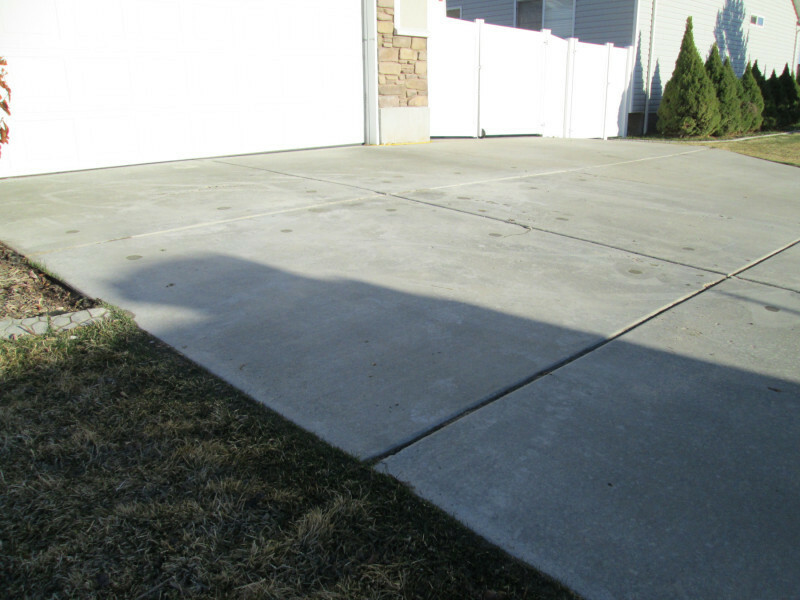 Keeping your driveway in top shape helps keep everyone who uses it safe while improving the looks of the space. However, don’t forget that a safe, smooth driveway will also help preserve one of your biggest investments: Your vehicles. They need smooth sailing to stay in their best working order and, in turn, keep you and your passengers safe and comfortable.